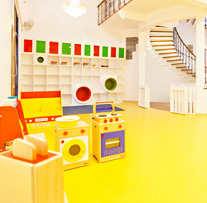 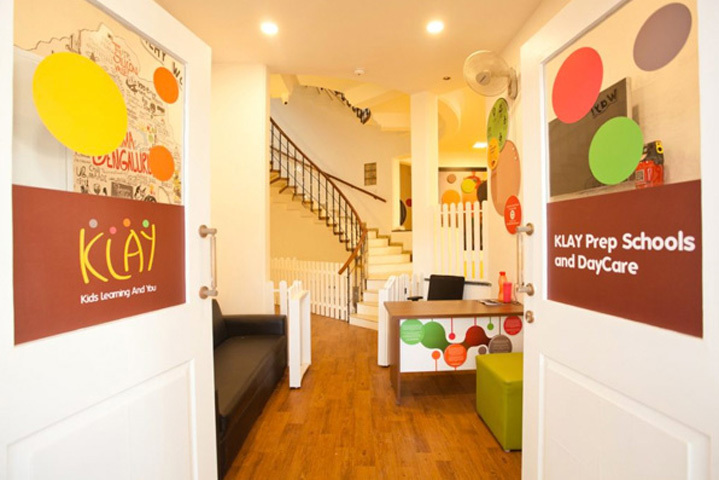 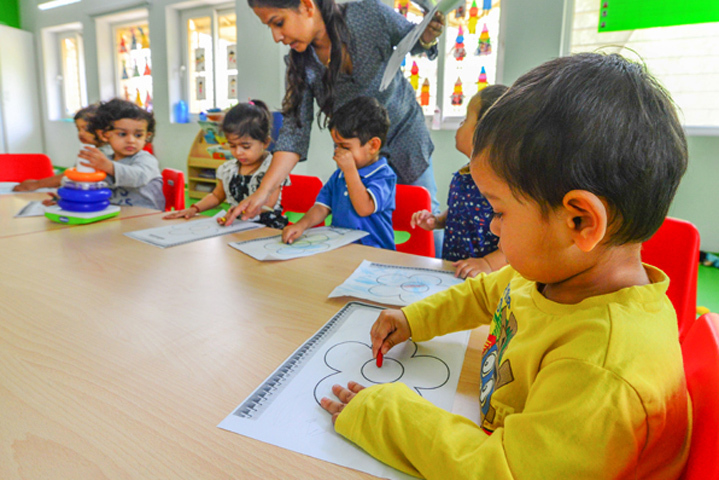 We understand that finding a good daycare that offers exceptional standards of education and care is very difficult and we at KLAY, Bellandur Post, strive to provide your little ones with a great start. 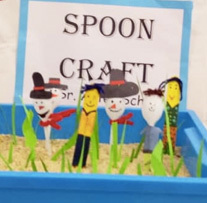 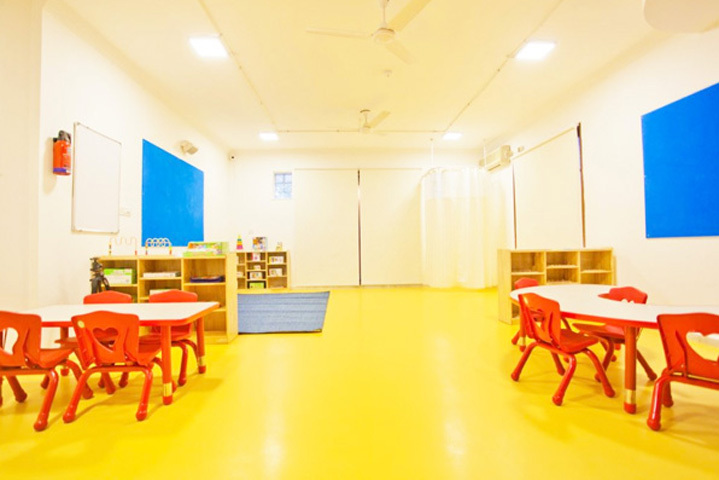 This easily accessible centre caters to an age group of six months to 10 years and is well equipped with an infant room, a spacious outdoor play area and a hygienic kitchen where fresh meals and nutritious are prepared for children on a daily basis. 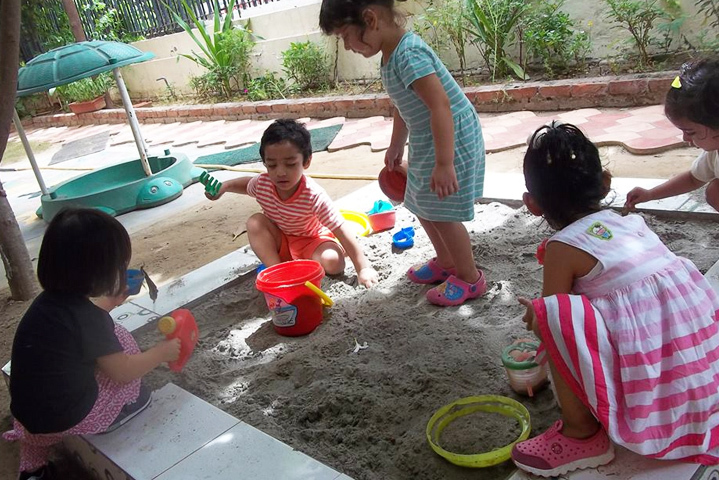 Our focus is on the overall development of the child. 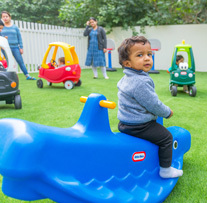 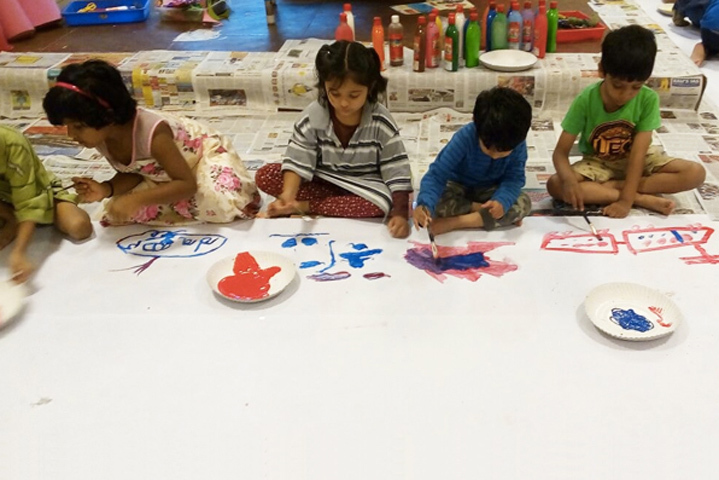 We offer a safe, hygienic and age appropriate environment to children enabling them to meet their emotional, physical and social needs. 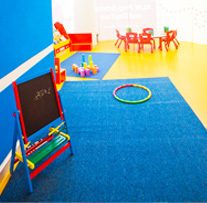 Walk into our centre to know more!